Justin Sullivan/Getty ImagesApple CEO Tim Cook speaks during the 2018 Apple Worldwide Developer Conference (WWDC) at the San Jose Convention Center on June 4, 2018 in San Jose, California. 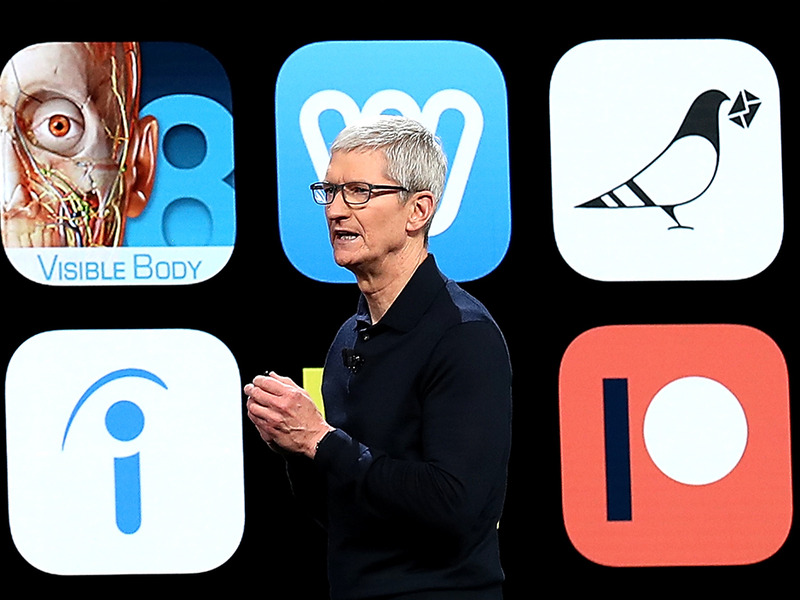 Apple CEO Tim Cook kicked off the WWDC that runs through June 8. 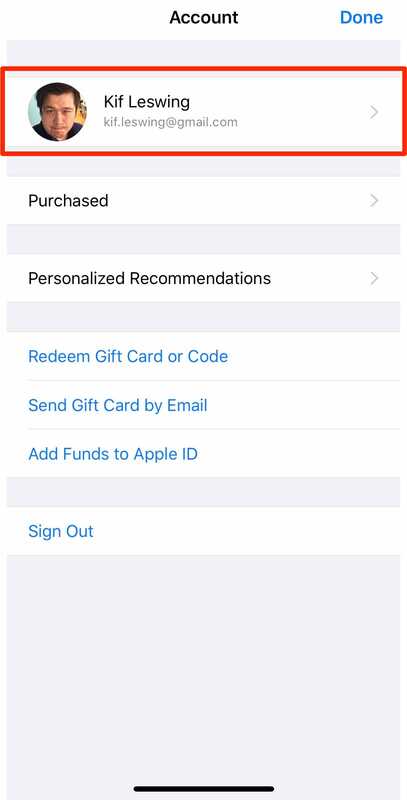 Here’s how you can check what you’re subscribed to through Apple. Nobody likes paying for things they don’t use. So if you’re an iPhone user, you should double-check to make sure you didn’t accidentally stay subscribed to an app or service you thought you cancelled. Here’s how you check your subscriptions. You can tap here if you have the iTunes store installed on your iPhone or Mac. That will take you to this page. Again, you’ll want to tap on your user photo. That will bring you to the subscriptions screen. 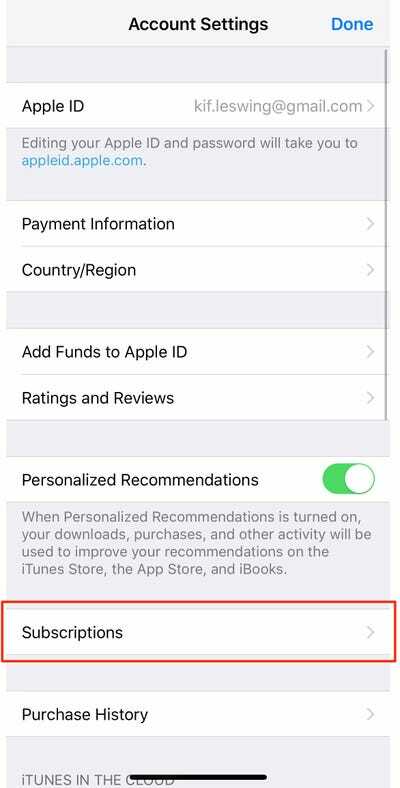 Tapping anything on this list will tell you how much you’re spending, when it renews next, and the opportunity to cancel or change the settings. 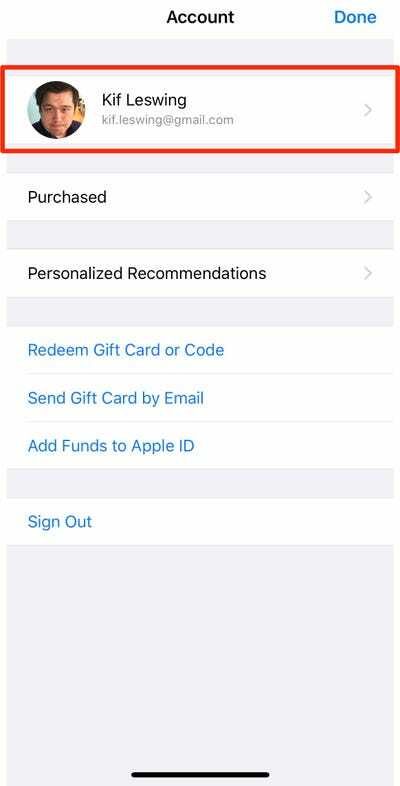 There are more details and options at Apple’s website, but you’ll be able to similarly cancel your unwanted subscriptions.